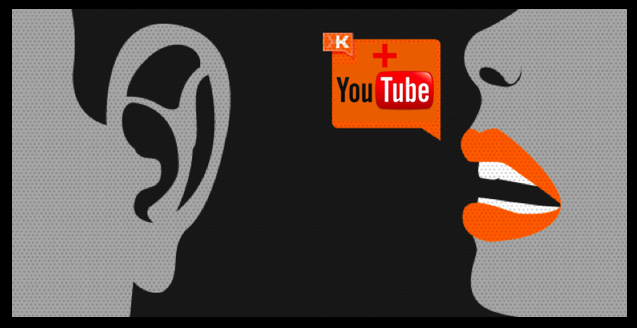 @Klout adding #YouTube: For The Win! I really love what Klout is doing with all of the expansion and additions of so many different features. First there was the addition of LInkinIN, then FourSquare and +K. Not necessarily in that order but all have been fairly recent. The additions have added a stickier element to Klout, and +K I’m sure has increased daily visits to the site. Now Klout is preparing to add YouTube, that is definitely For The Win! I get pretty good traffic on my YouTube Channel, so I am rather excited about that. Upon the notification of the YouTube add, I started to notice a bit of a pattern. I am not a conspiracy theorist, but I have noticed that right before Klout adds a channel my Klout score goes down. It does bounce back after the channel is added, however it does take a bit of a dive nevertheless. Not that its all about me or anything, just saying. Excited about the YouTube add nevertheless, Kudos for Klout!